This viral video was uploaded on YouTube on April 25, 2014 and has already received over 19 million plays. 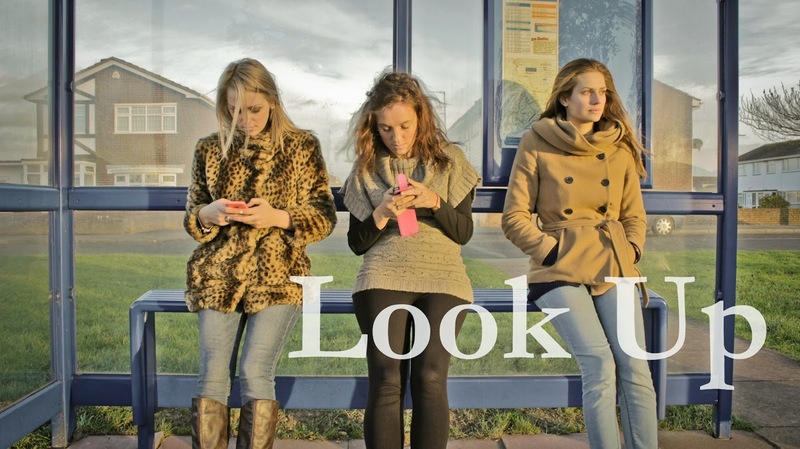 Written, performed and directed by Gary Turk, it's called 'Look Up', and is intended as message for the “online” generation, and an important life lesson for our youth. Immersing ourselves in technology is tram-generational though. Anyone with a smart phone is on it when they are out/alone/bored. Just take a look around. We all do it.